While this site is mostly used for posting about my acting career, I figured I can also tie in some notes about my film friends’ achievements/updates. Dirty Energy featurette from Bryan D. Hopkins on Vimeo. A new buddy of mine that I met on the set of a GM commercial I was recently working on shared a short film he did with me, that I also feel needs to be passed on to more potential fans. It’s hilarious, and it’s about Death. Good work, Clark Birchmeier! no harvest:the intern from clark birchmeier on Vimeo. This short film is called “no harvest: the intern”. It is a dark-comedy about the Grim Reaper. It was produced by Rebel Cow Productions LLC, and was directed by Clark Birchmeier. Another personal venture I haven’t mentioned yet is that I recently joined the band Origami Cat Plan, and we just played our first gig. Having had only 2 practices with the band, I didn’t perform my best, but I think it was still pretty impressive for the amount of time we had to prepare. In my thirst for learning, and owning musical instruments, I even obtained a baby jimbay or djembe yesterday, at the encouragement of my best friend Ris Tena, who is a master of the hip hop and fashion worlds. I’ll be able to add it to my tambourine/vocals skills for Origami Cat Plan! And in other news, had a few more auditions recently, but I don’t really like saying what any of them are because like I mentioned in my previous post, the majority of the time you don’t hear anything back afterwards. So I usually do the auditions, and then forget about them and if I DO hear anything, then of course I jump for joy like I won the lottery. I will say, though, that I am extremely excited about Fox picking up a live-action adaptation of Joe Hill’s Locke & Key! My current fantasies are to play a part in a live-action version of a graphic novel, and to do some more animated voiceovers! If you’re curious about what I’ve been watching recently, wonder no more. I just caught up on Dexter, amazing amazing show, and I have to give it to Julia Stiles for shocking me with her great portrayal of Lumen in Season 5. I’ve also been re-watching Firefly, and am about halfway through. I had seen bits and pieces of it before when I was younger, but never got to view the entire series. Guess I was too busy with Buffy, The X-Files, and Charmed? Joss Whedon is a genius, and I have a soft spot for Mal. For films, I can’t wait to see Black Swan and TRON LEGACY this weekend! 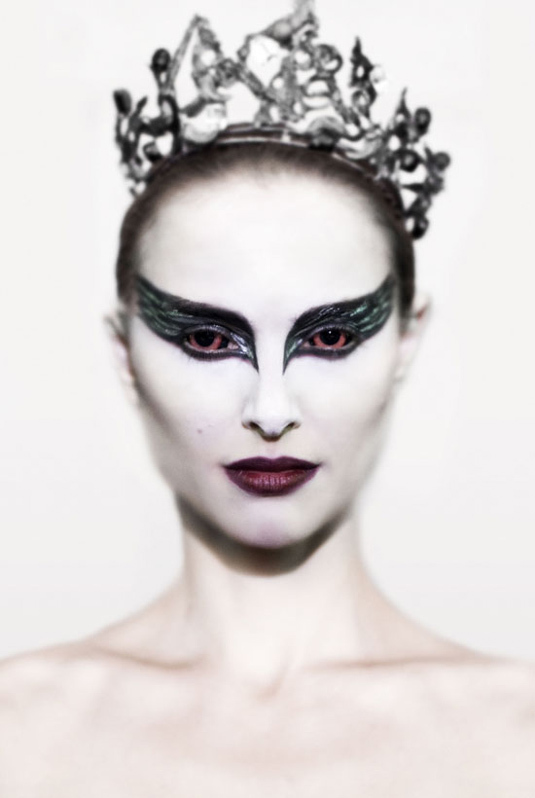 The Michigan Theater starts screening Black Swan today. And if you enjoy graphic novels, one of my all-time favorite and most beloved books is now available as a graphic novel: The Alchemist, by Paulo Coelho. If I don’t update before Christmas, I hope you all have a wonderful holiday with loved ones, and remember to appreciate all the goodness in your life. This entry was posted in Uncategorized and tagged ann arbor, asian actor, asian actress, asian actresses, asian american actress, bryan d hopkins, bryan hopkins, chad oliver, charlie talent agency scam, charlie's talent agency, charlie's talent agency ripoff report, charlie's talent agency scam, chinese actress, chinese actresses, Cindy Chu, cindy chu acting, Cindy Chu actor, Cindy Chu actress, cindy chu detroit, cindy chu film, cindy chu michigan, cindy chu movie, cta, cta ripoff report, cta scam, curt howe, curt howe cta, curt howe ripoff report, curt howe scam, detroit actress, fox, fox pilot, independent film, independent films, independent short, indie films, indie short, joe hill, joe hill locke and key, locke & key, locke and key, locke and key cast, michigan, michigan actors, michigan actress, michigan actresses, michigan film, michigan film industry, michigan films, qing lou nu, salvation boulevard. Bookmark the permalink.